Operating from our Peterborough office for over a decade, we are recognised as one of the top removal companies in Lincolnshire. 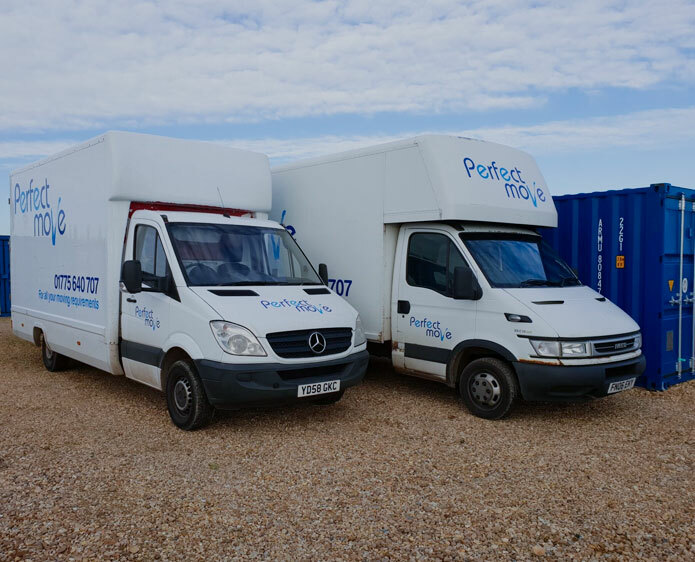 With a dedicated team of home removals specialists working for us, bringing five decades of combined experience with them, it’s little wonder Perfect Move is a removals company you can trust with your most important personal belongings. Thousands of satisfied customers across Spalding, Skegness, Boston, Sleaford, Market Deeping, Holbeach, Kings Lynn, Wisbech, Stamford, March, Grantham, and even further afield agree with us. We know, because they’ve told their friends, families, and colleagues about the service they received from the region’s foremost removal company. No other removal companies in Lincolnshire can hope to match us for the high standard of our house removals. Our team of experienced and highly-trained house movers ensure that every move is made as smooth as possible, to eliminate unnecessary stress. With Perfect Move you know your belongings are in safe hands. Whether your sending something across the country or halfway around the world, Perfect Move is the answer. Our team of shipping experts provide an end-to-end shipping service, no matter what size of shipment you need us to deliver. All items are packed and sealed safely and securely, with the necessary paperwork to see them through customs without a hitch. Our self storage units are brand new and second to none. Whatever you’re putting into storage – furniture, valuables, personal documents, you have access 24 / 7 – plus of course we can guarantee their safety with our state-of-the-art security system and 24-hour CCTV surveillance. As well as house removals, self storage, and shipping, we also offer a complete packing service for our clients. It’s all to easy to leave your packing to the last minute and end up panicking over the result. Why not leave it in the capable hands of our professional packing experts here at Perfect Move? 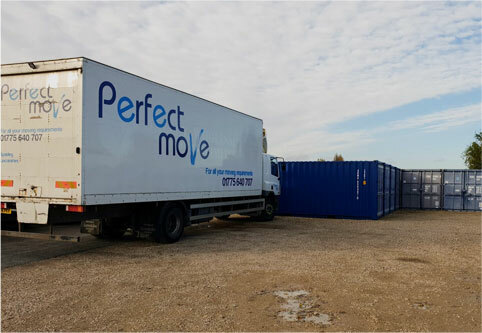 For the last decade we have provided our clients in Lincolnshire and its surrounding areas with the best in self storage solutions and house removal services. From our main office in Peterborough, we cover our valued customers in Spalding, Skegness, Boston, Sleaford, Market Deeping, Holbeach, Kings Lynn, Wisbech, Stamford, March, Grantham, and beyond. 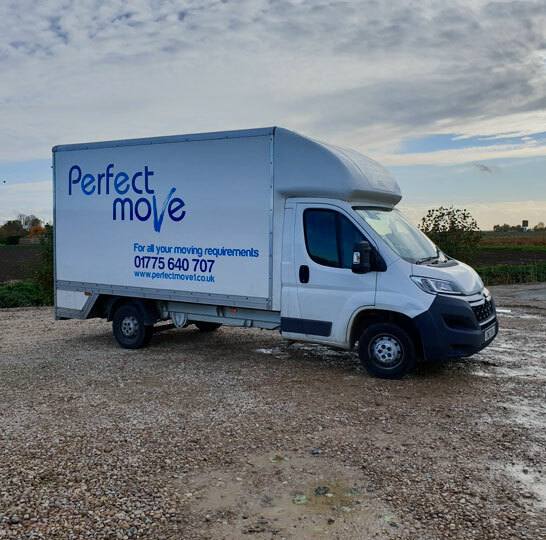 Perfect Move has been trading since 2006, in which time we have built ourselves a sterling reputation across Lincolnshire as a removals firm to be trusted. We have a dedicated team of house movers who are the envy of other removal companies in the county, thanks to the fifty years of combined experience that they bring to our business.